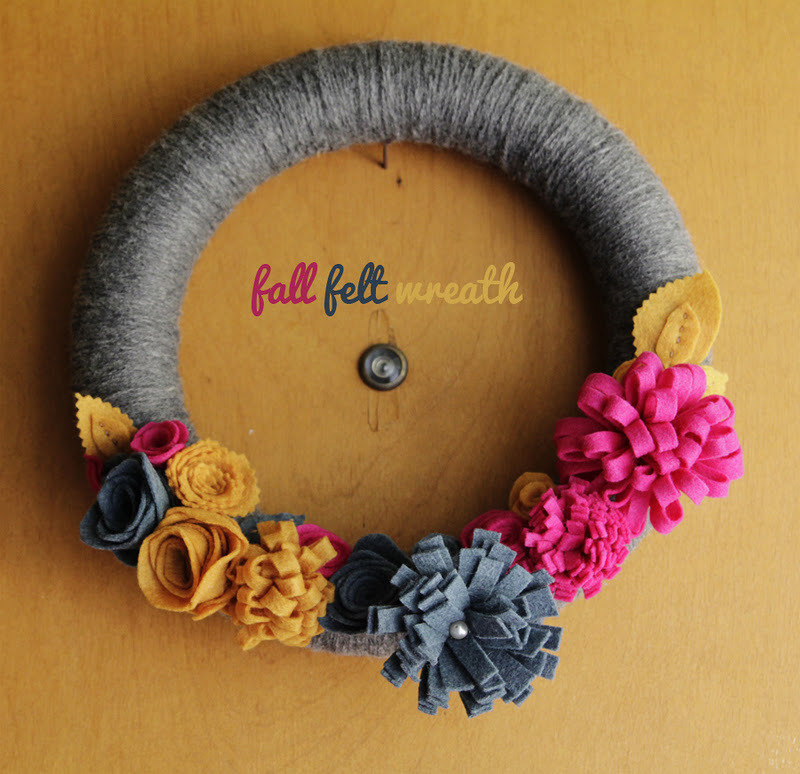 Ever since I saw this tutorial for a felt wreath, I've been wanting to make one for our front door. To celebrate fall, halloween and thankgiving all in one. I've wrapped things in yarn before (cardboard monograms) and made flowers out of felt. 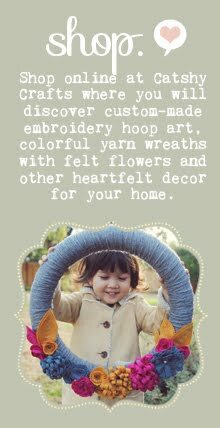 I just needed the styrofoam wreath (which I picked up at Joanns). For my colorway, I chose charcoal grey yarn (on sale at Joanns) and three colors of craft felt that said fall to me (without being the traditional orange, black or brown). Goldenrod, denim and fuscia it is. I love how it turned out. 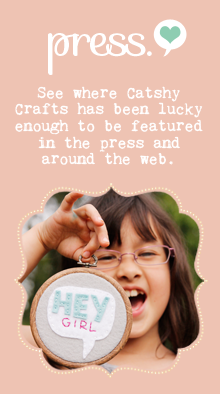 And am thinking of making another to put in my Etsy shop. Sorry I didn't see your comment until now. Gotta change my notification settings! Sure! Sounds like a good idea. 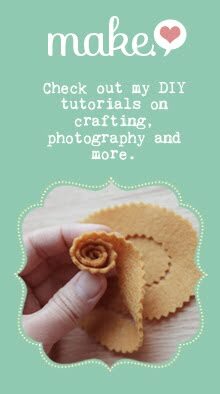 The flowers are really easy to make!